After the World Health organization added the gaming disorder to the latest draft of its classification of is diseases, a lot of people begin to feel worried about their health. That’s because almost 70 percent of the population is hooked in playing video games. It is a move that stunned many people inside and outside the medical community. Some say that it is about time that we recognize the danger of excessive playing of video games since it shows a clear link to mental degradation. Though there are still no exact records of how many people are listed on “addict-gaming mode,” the associated cases of the condition always go back to its origin – compulsive playing. 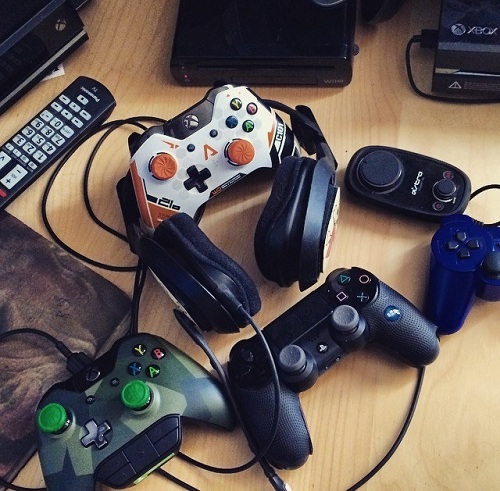 In psychological research, compulsive video game playing affects the brain in a lot of ways. It can increase anger, agitation, impulsiveness, and stress. There’s a lot of arguing in the health department regarding the condition. 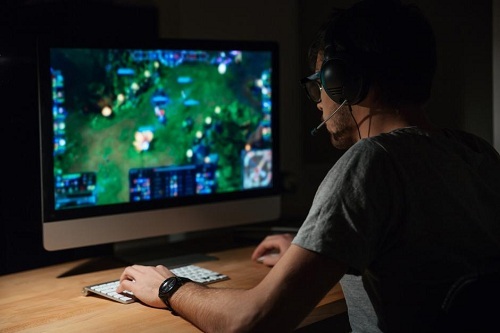 However, some backed up research already made it clear that excessive video gaming has a strong connection to other mental health-related issues. 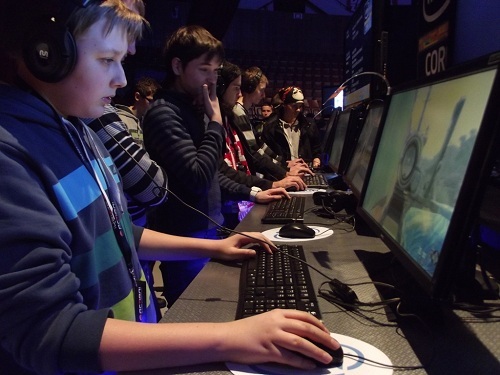 The WHO confirms that the disorder is characterized by the escalation of the continuation of the gaming experience. That’s despite the obvious negative consequences it gives to people who spend almost 8 to 18 hours of game-time. Initially, people who start gaming seem to be fine so the health organization never really put too much attention on the issue. However, after the number of gamers began to increase in a hundred percent and mental disorders rose up along with it, it sets the alarm in the entire world health involvement. That’s where the health-body realized that the average percentage of people addicted to gaming are prone to having severe anxiety, clinical depression, and other mental disorders. Some psychological research says that what these video games provide is a social outlet for other people. That’s because it generates social interaction through an online encounter. However, some mental health expert condemns and criticizes the classification of the disorder. They believe that there’s not enough evidence to support the claim of its advantages. They think that it’s not a social outlet but a tool that causes isolation. Video game producers keep on creating games that keep people engaged in the experience. Almost all the games are everywhere to find. It’s available on television, computers, and even on mobile phones. A lot of people use these games for recreational purposes, and some of them play occasionally. However, while playing video game becomes the world’s national past-time, the World Health Organization thinks differently. They raised a red flag on the activity. Some experts even compared it to substance abuse and gambling disorder. Though some people still don’t think about excessive gaming as a threat, some are working their progress in keeping it low. There are cases of gaming addicts that undergoes therapy and 90-day detoxification away from playing any types of online or video games. The process of therapy ensures that gamers learn to set boundaries to help them save their relationships, family, and health.